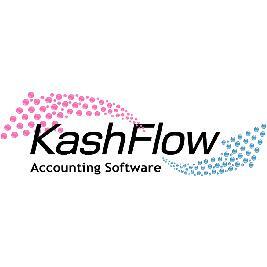 Get FREE access to Kashflow accounting software for 2 months. It’s a great offer for small businesses to try the software before buying. It can save you lots of money compared to expensive accounting costs. Available for limited time only! 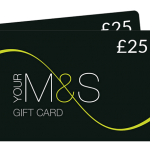 To take advantage of this brilliant offer, click ‘get freebie’ and visit the offer page and fill in your details. 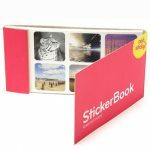 Enter your work email address, your mobile number and then click ‘get this deal’. 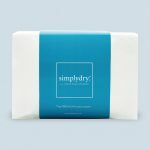 Please visit the offer page for more information on this product. There’s no obligation to continue, cancel at anytime.